YOLO: You Only Live Once! Fat, Sick and Nearly Dead! Sliding to a free beer at finish line! 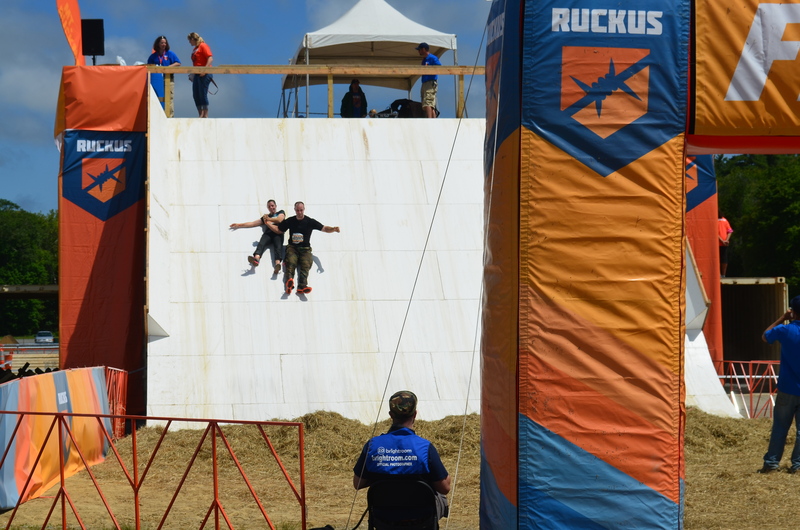 The obstacle course/mud race known as the Ruckus Run (www.runruckus.com) had it’s Boston version Saturday, June 16 and Father’s Day June 17, 2012 at the Marshfield Fairgrounds in Massachusetts. Six of my kids and spouses, aged 13 to 31 ran with me on Father’s Day. Purportedly I was the oldest and my son James was the youngest participants of the day. We had the choice of a two mile track of mostly obstacles and mud, or a four mile track that added a long run through the woods and cranberry bogs. Being a competitive family that is always looking for a challenge, we entered the four mile Challenge Course. The obstacles ranged from mud-filled paths under nets and bridges, to large mud-pools, to wooden barriers and large mounds to climb, to nets and ropes to climb through. The obstacles made sure that we got a full-body workout and that we were tired, but in a strange way equalized the competition. The runners had to stop and use different muscles; those of us that are not runners got a break as it broke up the course every few hundred yards or so. Women and men under 5′ were at a little disadvantage as some of the barriers were high. Even with the longer run, we all finished between 40 and 60 minutes. While I am not a runner, I can push myself when needed, and I got through it fine. With my kids and grandkids there, we had a great day! It was a beautiful day, and we all had a great deal of fun! Free beer from Harpoon awaited us at the end of our run. We immediately started thinking of competing in similar runs. 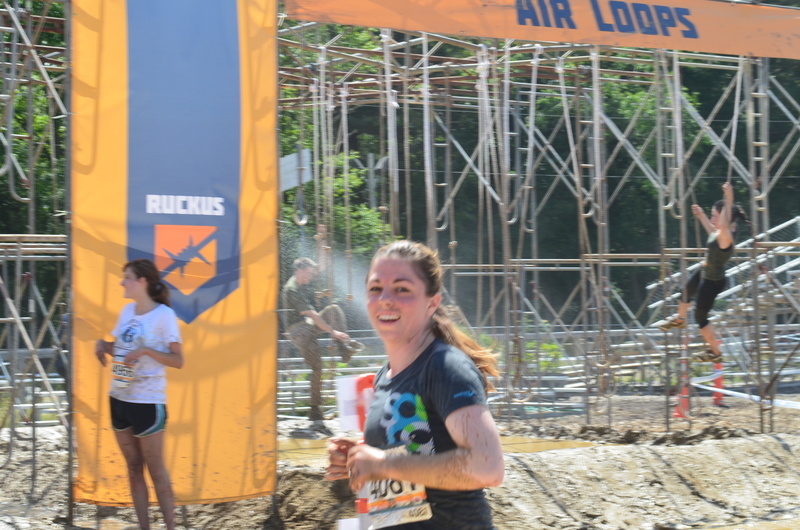 There are races like Tough Mudder, Warriors Race, Zombies, etc. Some are shorter sprints, some are “death races” over multiple days. Some are combative with either zombies or warriors attacking runners near the finish line. Good workout and ready for beer! The Spartan series of races (www.spartanrace.com) is interesting and offers a wide range of challenges. 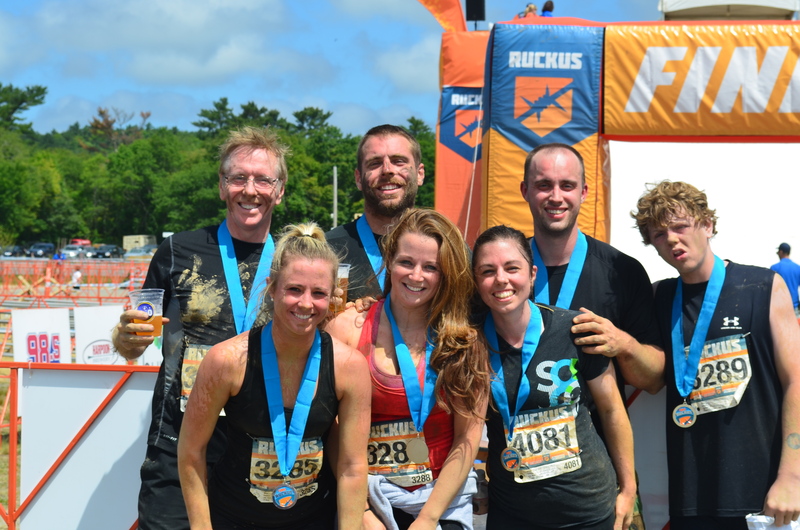 We already signed up for the 3+ mile/15 obstacle Spartan Sprint in Amesbury, MA on August 12, 2012. It acts as a qualifier for the 8+ mile/20+ obstacle Super Spartan race. 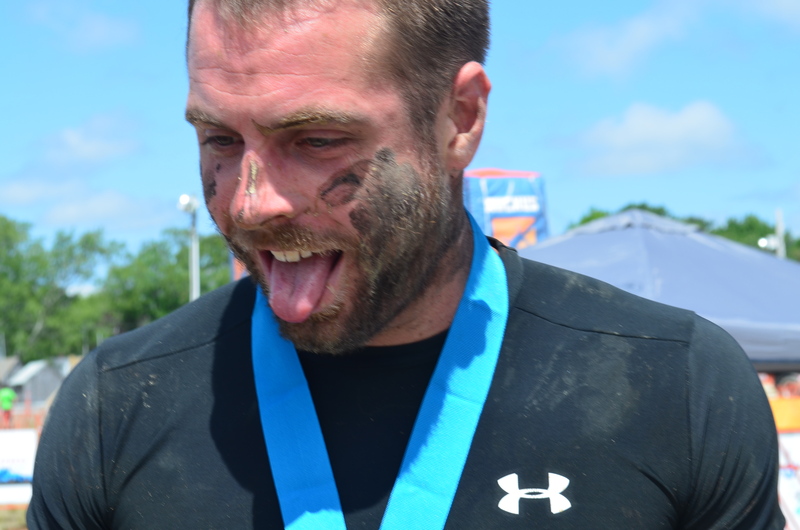 After that comes the 12+ mile/25+ obstacle Spartan Beast race. Finally the Spartan Death race, which purportedly takes more than 48 hours which less than 10% of entrants even finish. I always wanted to do a long triathlon, or even an ironman. But that would take months of swim training which I do not have time for. These obstacle course challenges are a lot of fun, and they can be tailored to your ability and fitness levels.